We'll soon be entering summer wedding season, and with that, jewellery shopping becomes mandatory. 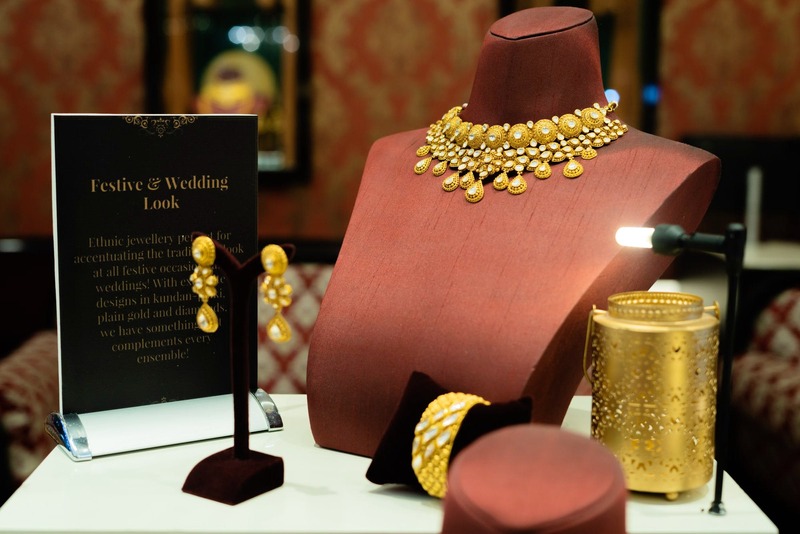 Lucky for you, Tanishq offers a beautiful wedding collection called Rivaah. They've got a large variety of collections within Rivah that are traditional and yet not over the top. They also offer a men's collection called Aveer, that is minimal, yet makes a statement. Apart from these two collections, we personally love the Niloufer and Iva collection. Niloufer is still traditional (but part minimal), whereas Iva is all out contemporary and minimal.